"In some aspects, Amora dethrones the almighty diamond." "When you buy an Amora Gem, what you're getting is an affordable, durable forever stone that is cut to Hearts and Arrows standard and is brighter and more fiery than a diamond." In a world with diamond and many diamond alternatives, including lab diamonds, CZ, Moissanite, etc. what makes Amora Gem stand out vs all the other options? Or simply - why buy an Amora Gem? *final inspection and verification of every Amora Eternity via the worlds most sophisticated cut and symmetry measuring system (Sarine DiaMension HD). Thus, when you want to present or own the very best, Amora Gem is an exceptional choice that readily outperforms diamond, the former top choice, on both a beauty and value perspective. For less important jewelry or fun rings, etc. then Moissanite or Asha may make more sense. Let's jump right in to some immediate detail comparisions - first up, facet edges and polish quality! 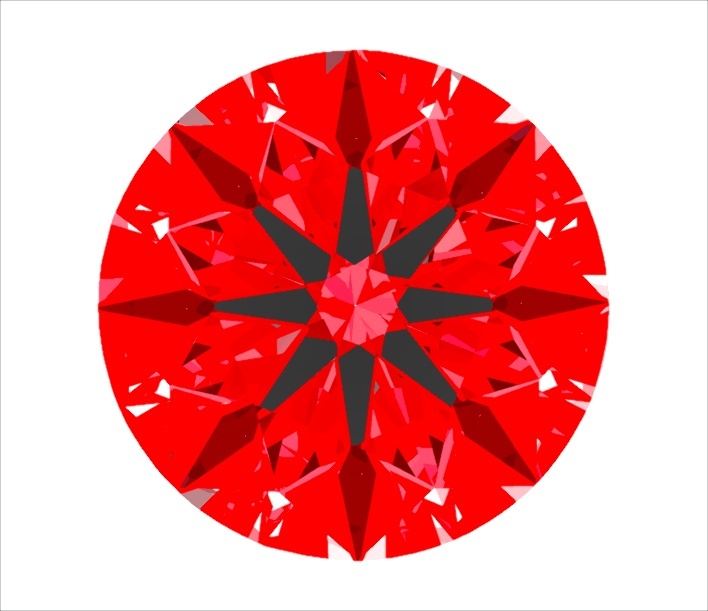 A common way CZ and other diamond alternatives can easily be differentiated is that their facet edges are not as sharp. Diamond and Amora Gem are both extremely hard, and thus when polished properly, exhibit 'diamond sharp' facet edges. It requires a very (extremely) hard crystal to hold a knife edge, and thus more common diamond alternatives like CZ, white sapphire, YAG, etc. all will show much more rounded facets and that is a give-away it's not a diamond or an Amora. This sharp edge is also an important feature for ensuring maximum fire. Rounded edges will cause the light trying to exit to roll back into the stone and dampen it's fire. We know from hard earned experience - initially the Amora Gem was so hard it wore down the polishing tools and we ended up with rounded facets on the first generation Amora's. After a lot of R&D, we were able to develop a proprietary "nano-polish" process to ensure diamond sharp facets. Other gems like Forever One Moissanite have not been able to do the same as you will see below. 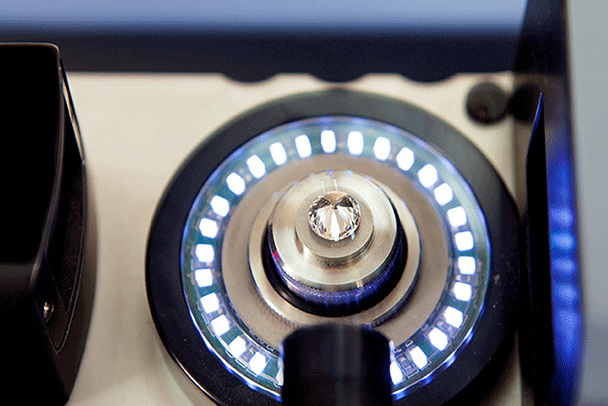 According to the diamond grading lab, Moissanite facet edges are rounded like the gem came out of a press mold process, and are equivalent to garnet (mohs 7) roundedness. On a crystal properties basis Amora has greater fire and briliance than diamond, greater toughness than diamond, and is ~ 30% harder than Sapphire (the former #2 hardest gem). More Sparkle than diamond in daily wear: In addition, unlike diamond, Amora Gem is highly dirt and grease resistant. Diamond has a unique characteristic in that it is highly attractive to grease (in fact old mines used grease to seperate diamonds from the rocks). However, with your skin, hair, etc. all constantly producing grease, it makes keeping a diamond sparkling during daily wear a challenge, and thus a daily cleaning is a must. By contrast, Amora can go weeks while maintaining a high amount of it's total sparkliness as it is not attracted to grease the same way. Thus, more sparkle during actual daily wear! Super Ideal Cut Design and Verification for every Amora Gem: Beyond the native crystal properties - Amora has had substantial money invested into R&D for all it's cut designs, and all are 'Super Ideal' for their respective shape. 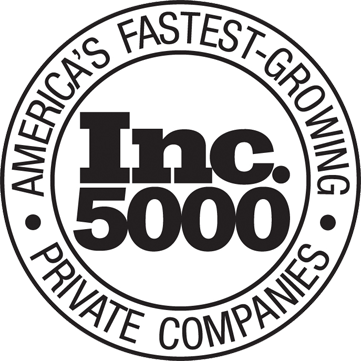 We are the owners of the world's most advanced cut design software, something unique to GIA, us (BTD) and Good Old Gold in the USA. The Amora is placed in the center and the HD camera and LED lighting are used, along with precise rotation, to create an exact 3D model of the Amora. Every facet angle, proportion and symmetry can thus be inspected and verified. For reference, the Amora is the only diamond alternative in the world produced using such sophisticated measuring systems. (In addition, the Sarin HD system is the only system approved by the GIA for measuring diamond symmetry!). Above - Actual IdealScope image, Amora Super Ideal Eternity (D/IF, 2.24ct). Amora is a cousin to diamond (diamond's sexier cousin :) and thus fools some diamond testers and even diamond grading labs: Amora is a cousin to diamond. If you took a diamond, replaced half the carbon atoms with silicon and adjusted to make room for the larger silicon atoms, you end up with an Amora. The larger silicon atoms are what provides the greater fire and brilliance, the resistance to body oil/grease, and the greater toughness. Below is a video showing an Amora Eternity and a Presidium diamond/moissanite tester. Amora will not fool all testers but the striking similarity has even fooled a regional diamond lab into appraising a $2K Amora as a $55K mined diamond. (Again, we don't want to encourage this, we are just pointing out the reality of how Amora compares with diamond). Ultimately though - seeing is believing - thus, we're pleased to present the Amora Challenge for your enjoyment below! This is where you can see how the Amora Eternity compares directly against a $45K H&A Diamond. 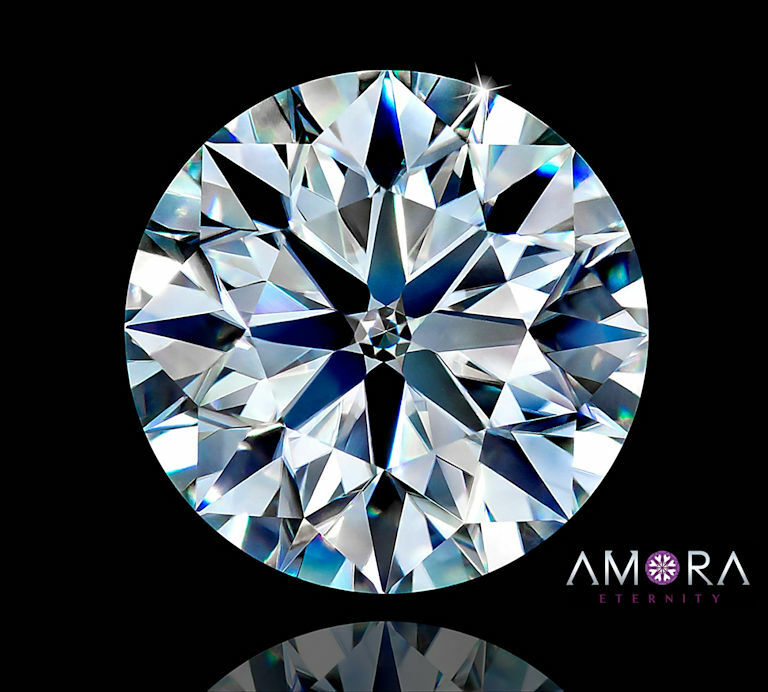 In the video below, we have an Amora Super Ideal Eternity H&A along with a $45,500 H&A Diamond, shown in five different lighting environments. Please try and pick which is which in 5 different lighting environments, and in two minutes, vastly increase your knowledge of how H&A Diamonds and the Amora Super Ideal Eternity compare! Were you able to tell which is which? We can say that the video above underwhelms the actual brilliance, crispness and fire of both gems, but both in the video and in real life, it's very, very difficult to tell which is which. The Amora is slightly brighter when in more intense lighting, but in more diffuse lighting like a cloudy day, they are clones. You could easily make a pair of earrings using the Amora and the $45K H&A diamond in each ear! As a next step - You can browse the Amora Super Ideal Eternity H&A Inventory by clicking here.